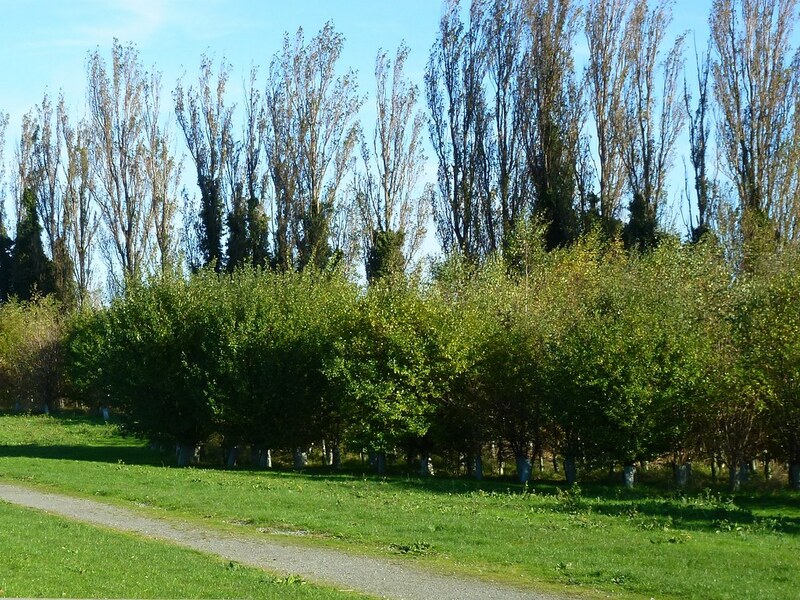 This large community woodland with establishing trees has been planted next to a recent housing development. 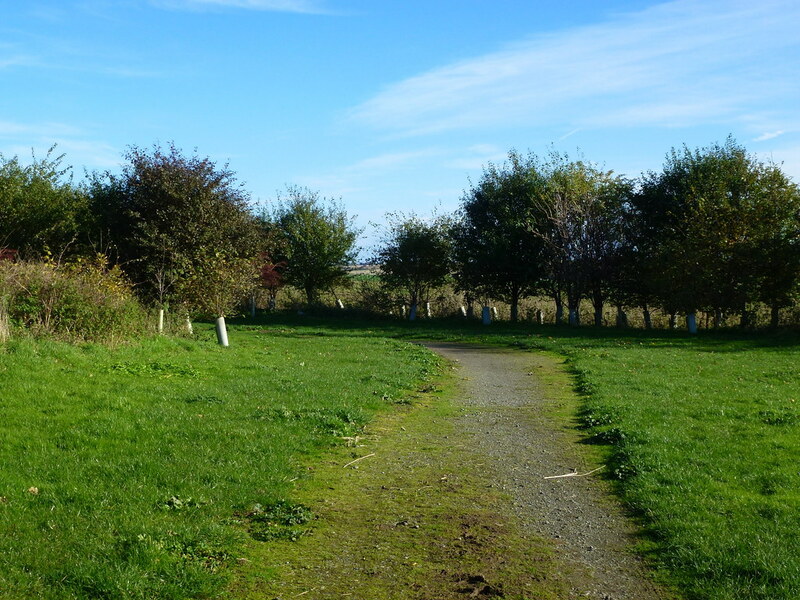 The woodland has wide mown paths that meander through the planted areas. 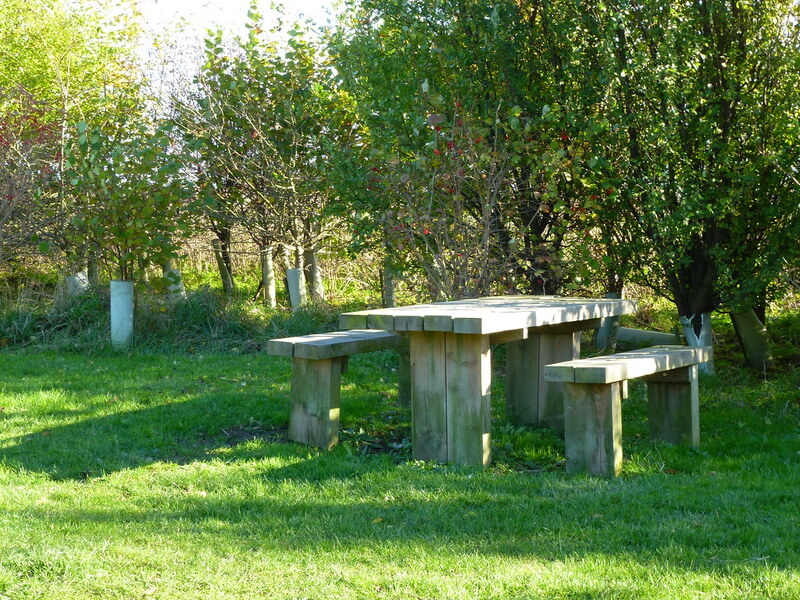 There are picnic benches and the woodland is popular with locals, especially dog walkers. 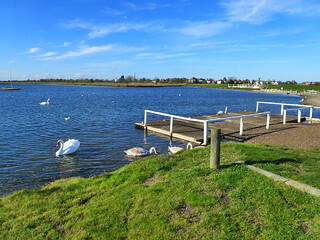 Horse riding is permitted through the woodlands and there are great views across the Isle of Sheppey. 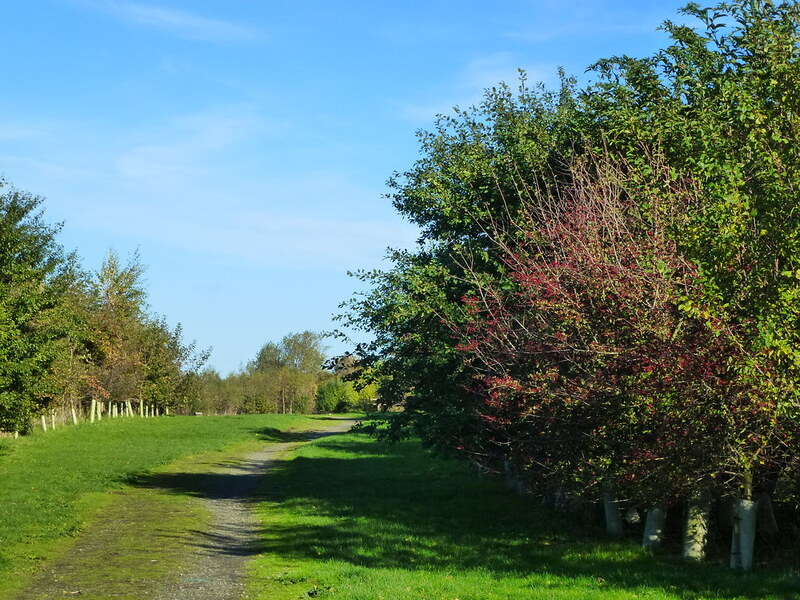 Entrance to the woodlands can be found just off the roundabout at Court Tree Drive. 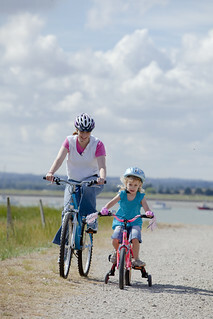 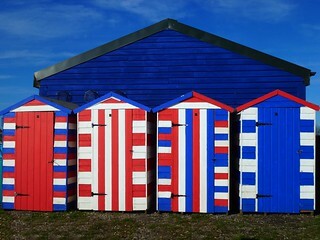 Bartons Point Coastal Park and the adjoining Queenborough Lines canal are great places for outdoor leisure activites, including cycling, water sports and walking.